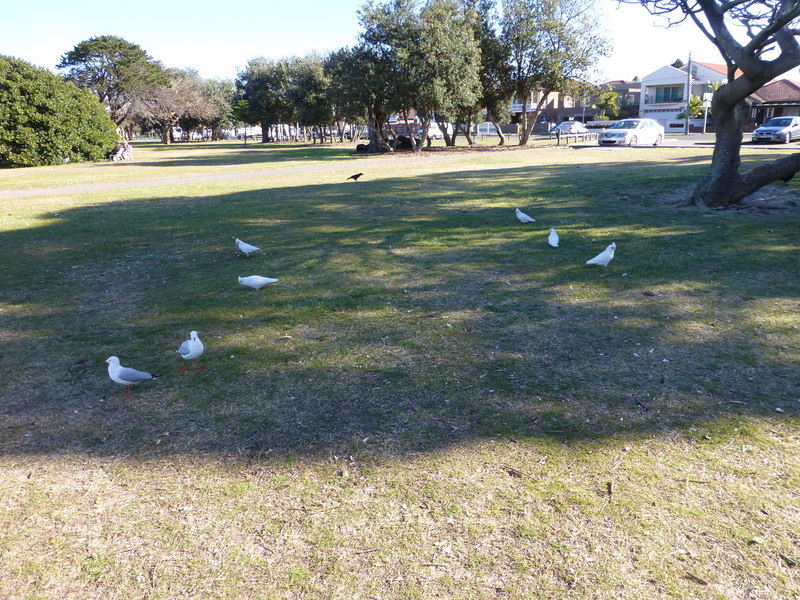 Birds of a Feather, at Ramsgate, N.S.W. 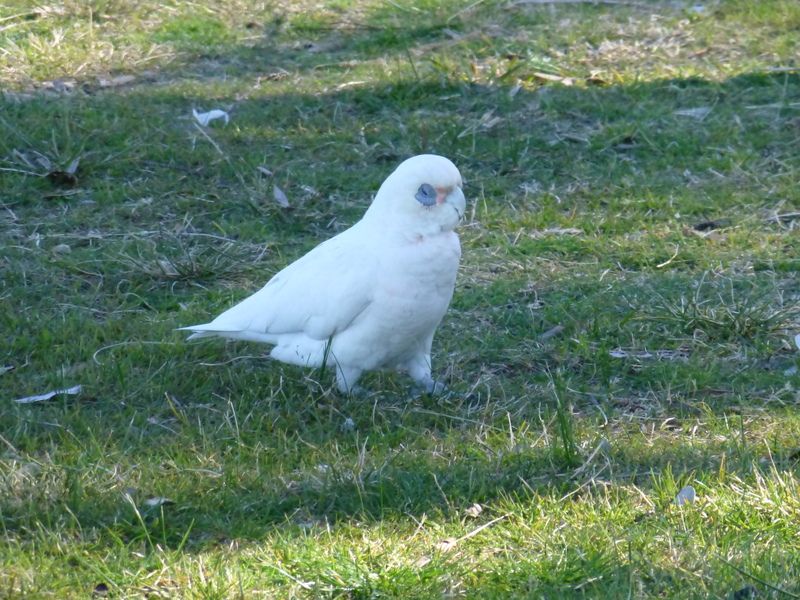 I never see Corellas in the wild in my local park. Sulphur-crested Cockatoos, Lorikeets and other beautiful parrots, yes. But never once have I spotted a single Corella. Drive to Ramsgate, however, and they are usually making their presence felt. Searching for food alongside species such as Cockatoos, Silver Gulls and Magpies, their flocks are quite a sight. As readers of this blog will know, I like to photograph birds. Recently I visited Ramsgate Beach, one of Sydney’s beauty spots. 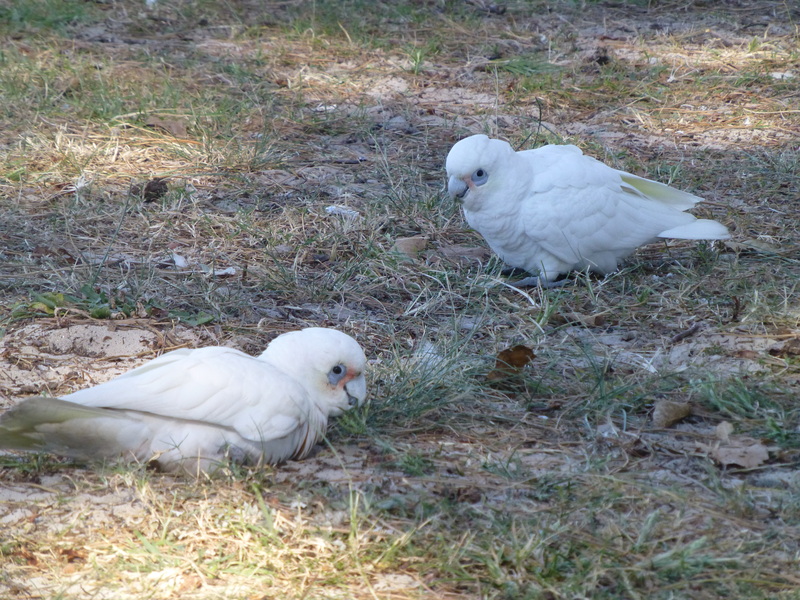 As is so often the case here, flocks of Corellas were making their presence felt, as these pictures show.